PRICE REDUCED! Clearbrook Village steps from Whatcom Falls Park and Galbraith Mtn trails and only minutes to downtown and I-5. Private deck backing up to greenspace. 2 Bedrooms upstairs that includes a master bedroom (with custom closet organizer) en-suite bathroom. The living room, kitchen, half bath, washer/dryer downstairs and fireplace in living room are on main level. 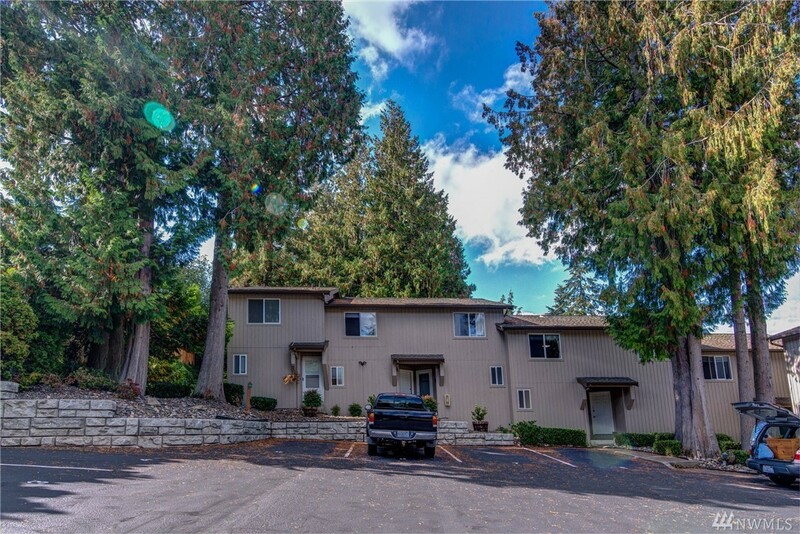 Fabulous setting in one of the best condo locations in Bellingham.